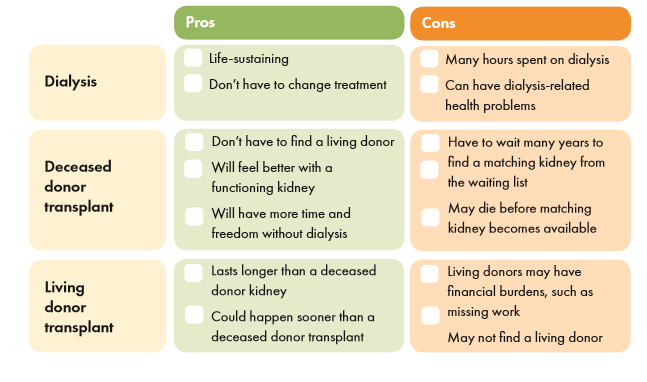 For many people transplant is the best option. People who get a transplant often have more energy than patients on dialysis. Most can go back to work, eat and drink more freely, and return to exercising. A transplanted kidney can do 50% to 80% of what a normal kidney does, while dialysis can do only 10% to 15% of what a normal kidney does. 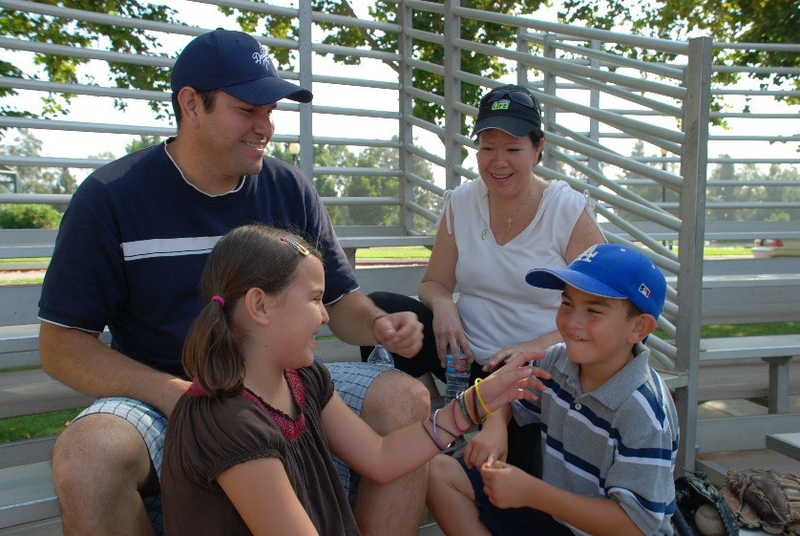 Transplant recipients generally have more time and freedom without dialysis.